Travel with no hassles this Labor Day! Labor Day Weekend marks the end of Summer and the beginning of Fall. As climates in most cities remain the same, calendar happenings change as we shed the summer fun activities, and embrace to enter holiday season preparation. Most Labor Day outings consist of final beach visits for the weekend, or the blow out BBQ party leaving behind an unforgettable summer. Wherever your LBD escape takes you here are some of our favorite items to pack your beach bag, picnic basket, or cooler. 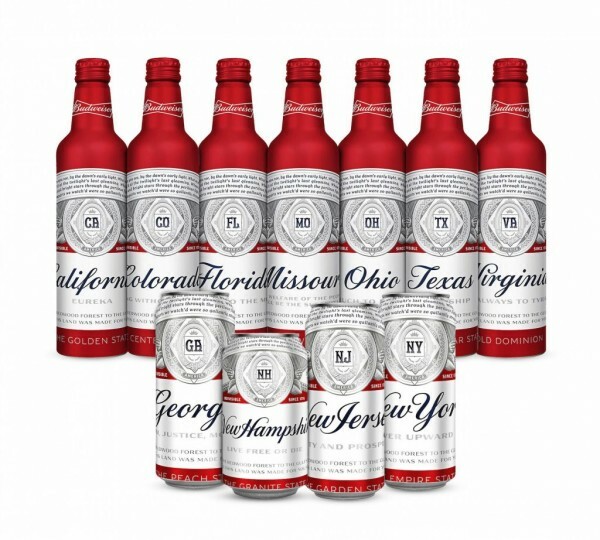 The perfect Labor Day Weekend will need the proper bag. 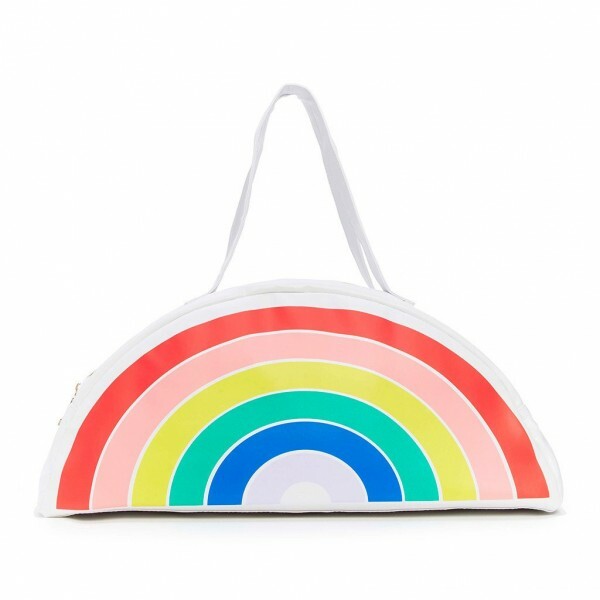 Brace yourselves, a rainbow tote bringing us happiness by Bando is also a cooler bag not only to keep your drinks fresh but also doubles as an insanely cute purse. Your beach game just keeps on getting more and more epic for only 35.00 dollars. Now that we are all prepared to be tipsy and not thirsty pack up your favorite charcuterie necessities, crudité essentials, and must have dips with the Container Stores picnic best sellers. 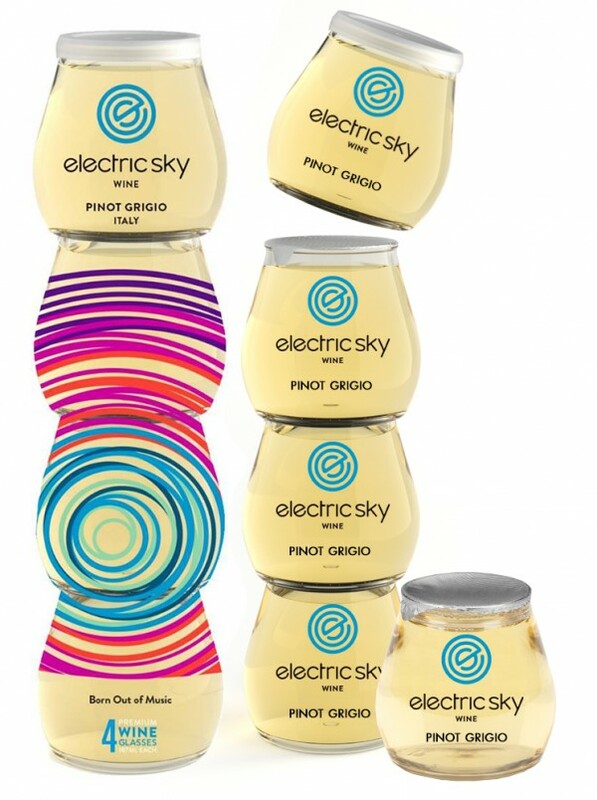 Each of these containers serves a purpose, and once purchased you will be the picnic/ outing packing master. The stainless-steel tins are perfect for snacks and dips. The utensil carrier is essential. The cheese stays fresh container is ready to serve made easy. The cover flex silicone lids will make your life simple and satisfied with whatever you cooked and shoved into the dish to eat and go! 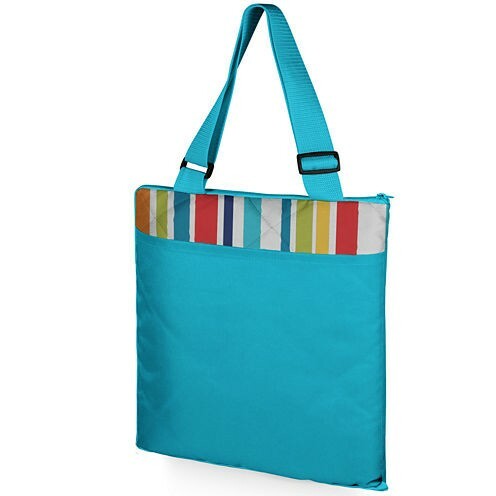 On one arm, you will have your cooler, and on the other, a tote that will turn into the most comfortable folding blanket. Made from nylon and polyester brought to us all by Vista Blankets. We love these blankets because the totes come in 7 stylish fabrics and at affordable prices. The blankets are padded and large enough to fit many people. The best part of this Labor Day must have is it is machine washable. This blanket can serve as a landing pad for your party, or a heat saver when cold. Let there be light and no bug bites. Sure you can bring a fancy, swanky, candle, but it will probably burn out in less than an hour, only attract bugs due to the fragrance, and not even light up the picnic. We recommend, Coghlan's Citronella Candle to help illuminate your way on your next outdoor adventure. It features a pleasant aroma of citronella that does double duty, repelling insects while it burns. This product has a burn time of up to 18 hours. It is lightweight and easy to transport. This item is encased in convenient packaging that will keep its scent from leaking out and scenting your other items. You can stash this insect repellent candle in your backpack for light on the go whenever you need it.